Pioneers in the industry, we offer blow molding machines and plastic blow molding plant from India. 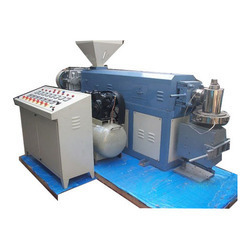 Our Blow Molding Machines comes with the preloaded die as per the client requirement. And client can have an option for extra die on demand. Our Plastic Blow Molding Plant comes with the preloaded die as per the client requirement.